1. Starveling : کمزور - بہوکا - دبلا : (noun) someone who is starving (or being starved). 2. Doormat, Weakling, Wuss : مریل - کمزور - لاغر : (noun) a person who is physically weak and ineffectual. 3. Poor-Spirited, Pusillanimous, Unmanly : کم ہمت - کمزور : lacking in courage and manly strength and resolution; contemptibly fearful. 4. Weak : کمزور : deficient in intelligence or mental power. 5. Wimpish, Wimpy : غیر موثر - کمزور : weak and ineffectual. Hasti : Being : a living thing that has (or can develop) the ability to act or function independently. 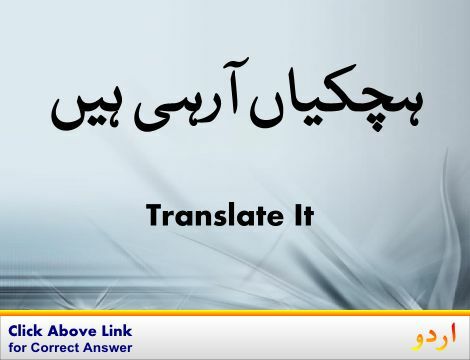 Insaan, Shakhs, Shakhs, Insaan : Person : a human being. "The person who I told you about"
Kamzor : Weak : deficient in intelligence or mental power. "A weak mind"
How this page explains Kamzor ? 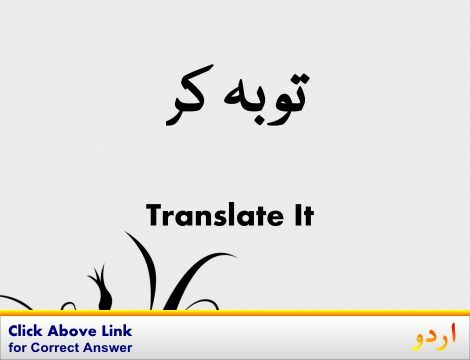 We help you understand the word Kamzor in English. 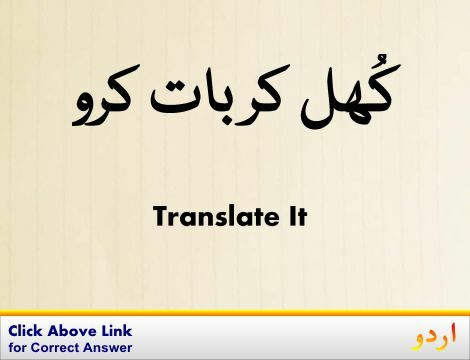 We not only provide English meaning of کمزور but also give extensive definition in English language. 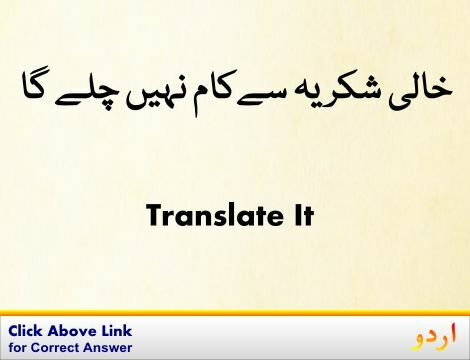 You can also find multiple synonyms or similar words along with Kamzor. 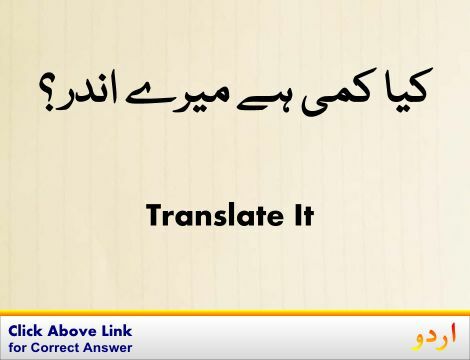 You may also want to see Android app to get کمزور, please install Wordinn Urdu Android app now.